Simply click “Listen Now” here on the site to launch a pop-out player and start listening! An alternate player is available to listeners with computers and browsers that support Adobe Flash. 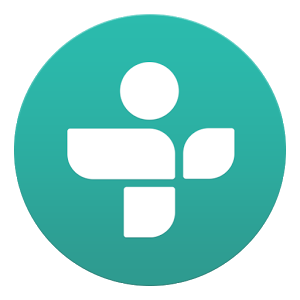 For listening on your smart phone or tablet, we recommend downloading the free TuneIn app from the Apple, Google, or Windows appstore. Once the TuneIn app is installed on your device, just search for WWCF within the app and you’ll be listening to our stream in no time! WWCF can be heard at 88.7 FM. The map below is an estimation of WWCF’s reception range.